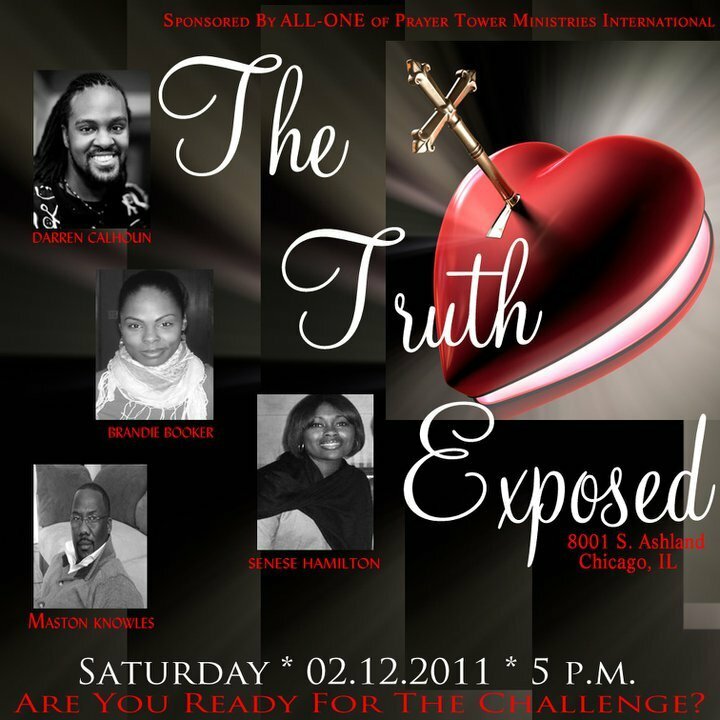 I’m one of the guest panelists for some authentic conversation about being single. There will be refreshments and a Q&A session. I hope to see a few familiar faces that night. Everyone is welcome and there’s no admission charge. I hope to see you there! 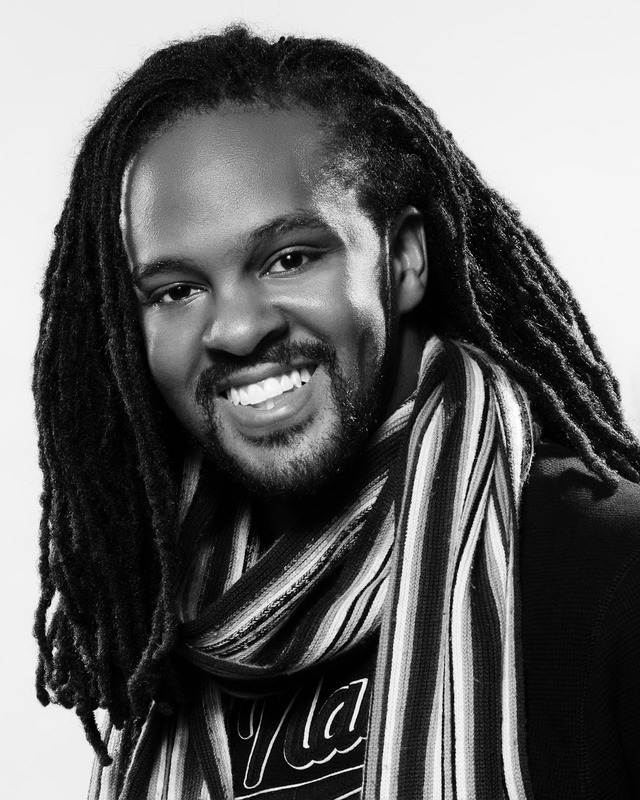 Darren Calhoun is a creative professional and Christ-follower who approaches life with the perspective that life is about stories and relationships. Darren’s story centers on being born and raised in Chicago. He’s a native south-sider who currently lives on the west side of Chicago in East Garfield Park. Darren has been engaged with various groups and activities in his 31 years of life. From leading youth retreats in Elementary and High School to founding a campus ministry and being ordained as a Lay Minister in college, and now participating with community organizing and social-justice initiatives, Darren has been engaged with serving others for more than 17 years. Currently Darren is a member of Willow Creek Community Church and serves on the leadership team for the Arts Ministries at the Willow Chicago’s Downtown campus. Professionally, Darren helps nonprofits, businesses, artists, and individuals to effectively capture and communicate their stories using the media of photography, graphic design, and internet technology. Through his company, Quick Click Media, Darren helps to capture the very essence of what people do and why it matters in the world. Darren’s personal story is also marked with the facing and overcoming the challenges of healing from relational and emotional brokenness, and even church abuse. Taking advantage of books, professional therapy, groups, and long talks with trusted friends, Darren has overcome great challenges. He’s positioned himself as a trusted resource for others who have or are struggling with addictive behaviors, unhealthy relationships, and self-esteem issues. As Darren’s remarkable story continues to unfold his greatest joy is in seeking to glorify God by being a man of integrity in all he encounters both personally and professionally.